The Mitusbishi Galant soldiers on little-changed for 2012. 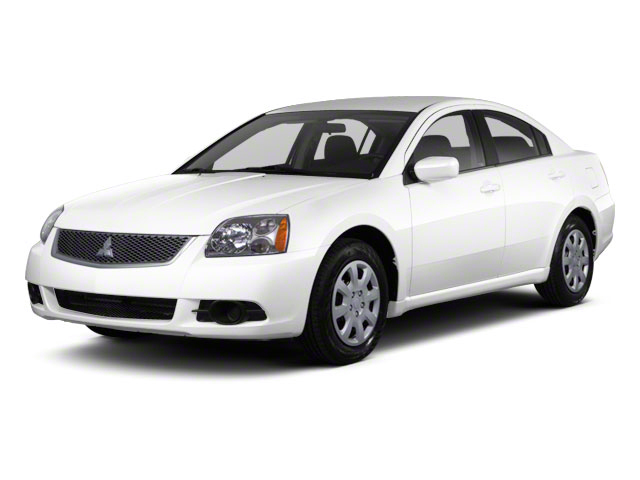 The 2012 Galant lineup consists of two different models: the ES and SE. Both are powered by a 160-horsepower, 2.4L 4-cylinder engine with a 4-speed Sportronic automatic transmission. All Galants come standard with front seat-mounted side airbags, side curtain airbags that cover front and rear outboard occupants, anti-lock brakes with electronic brakeforce distribution and active stability control. Standard equipment on the ES is quite generous compared to other mid-size sedans, and includes air conditioning, cruise control, keyless entry, a height-adjustable driver's seat, power windows, locks and mirrors, a power trunk release, a trunk pass-through and a 140-watt MP3-compatible CD sound system with six speakers. The SE adds a sportier appearance thanks to 18-inch alloy wheels, fog lamps, a chrome exhaust and dark-chrome headlamps reflectors. Luxury equipment inside includes heated front seats and mirrors, a sunroof, Bluetooth hands-free connectivity, navigation with a rearview backup camera, a 650-watt Rockford Acoustic stereo, a power driver's seat, steering-wheel audio controls, an alarm system and "black wood print" interior trim. 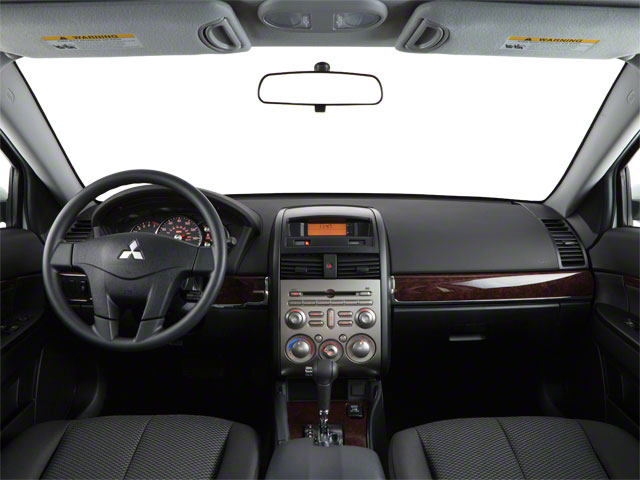 Popular options include leather seating, remote engine start and an iPod adapter. 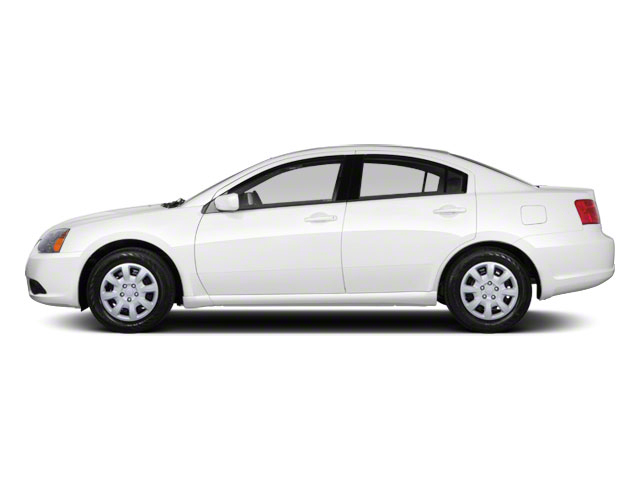 The Galant is sized closely to and equipped similarly to its primary competitors-- the Toyota Camry, Honda Accord and Nissan Altima. Some will be attracted to the Galant's styling, which is somewhat more dramatic, helping the Galant stand apart from the pack. 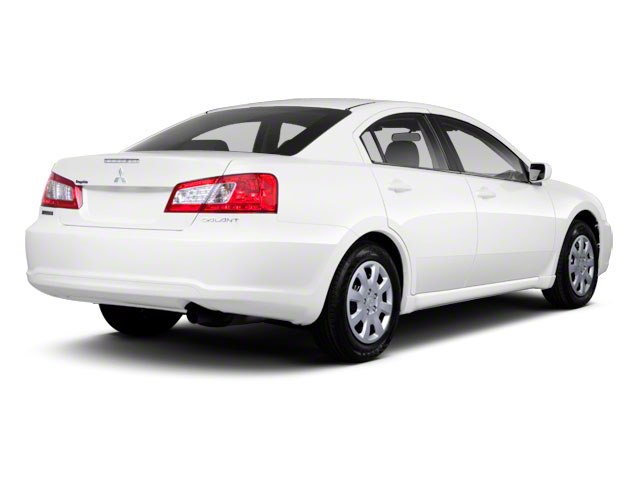 The Galant's low price of entry, just shy of $21,000 also makes it very appealing in the mid-size category. Unique styling in a staid segment; base ES's value for money; ride; rear-seat room.